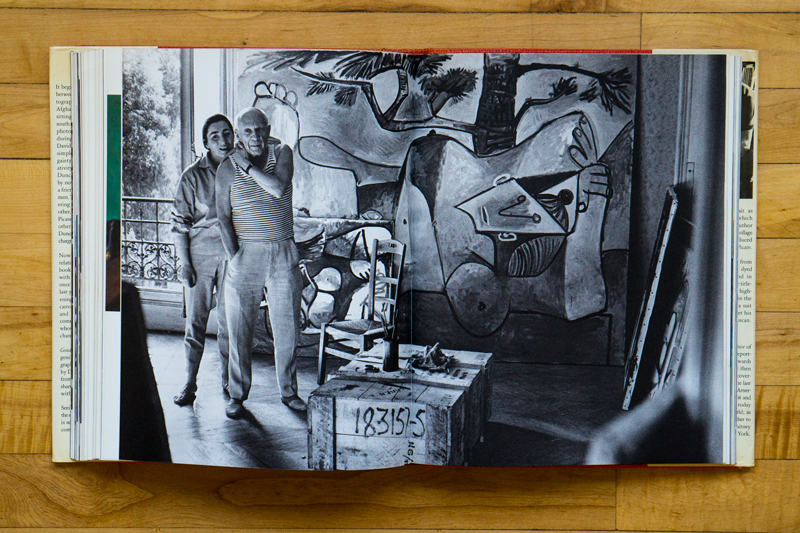 Picasso and David Douglas Duncan met in Febreraury, 1956. David was on his way home from Afghanistan. 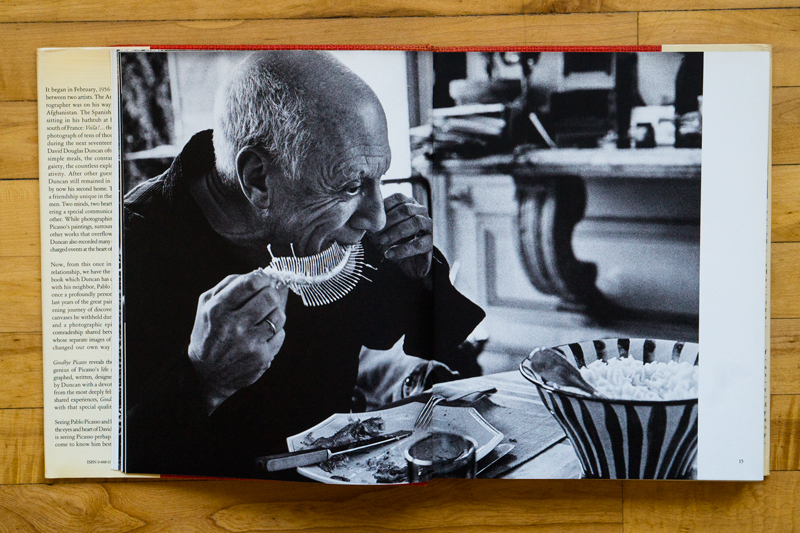 Picasso was sitting in his bathtub at home in the south of France. 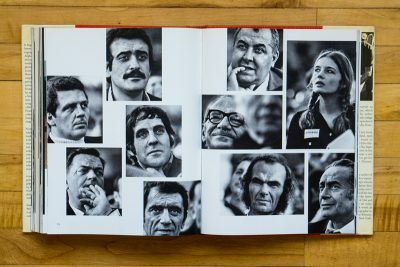 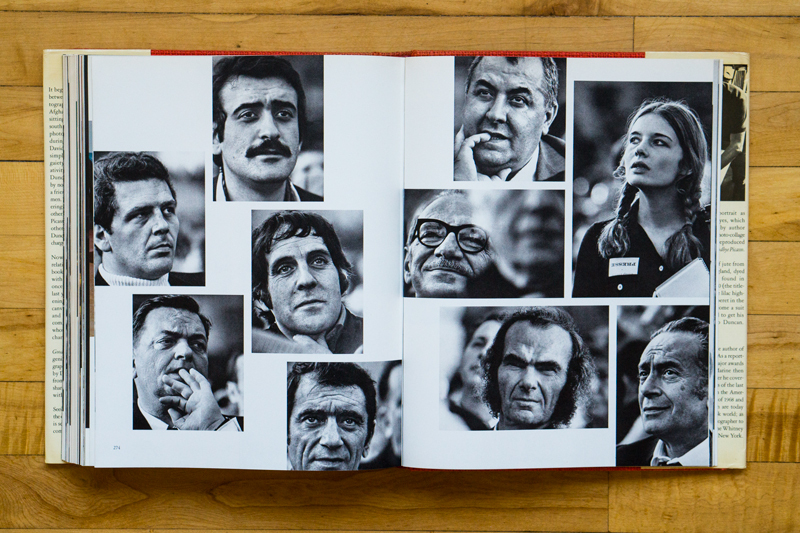 That was the first photograph of tens of thousands taken during the next 17 years, an estimated 50,000 photographs, when Duncan often shared the simple meals, the constant work, the gaiety, the countless explosions of creativity. 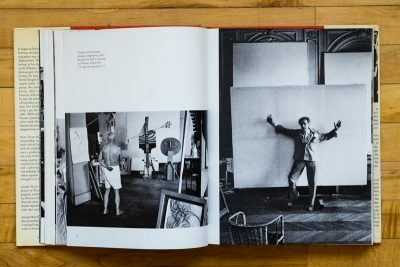 After other guests had gone, Duncan still reminded in the studio, by now his second home. 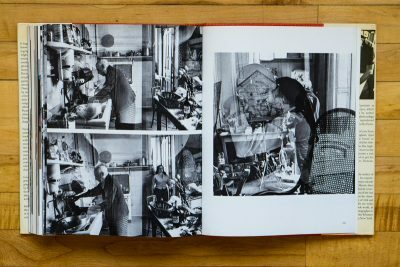 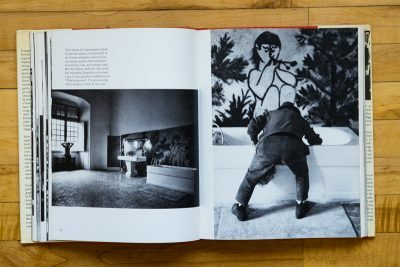 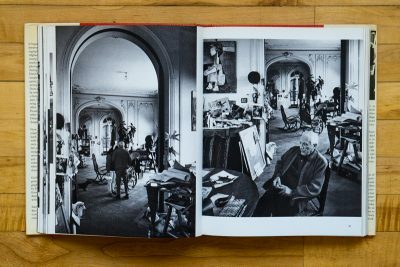 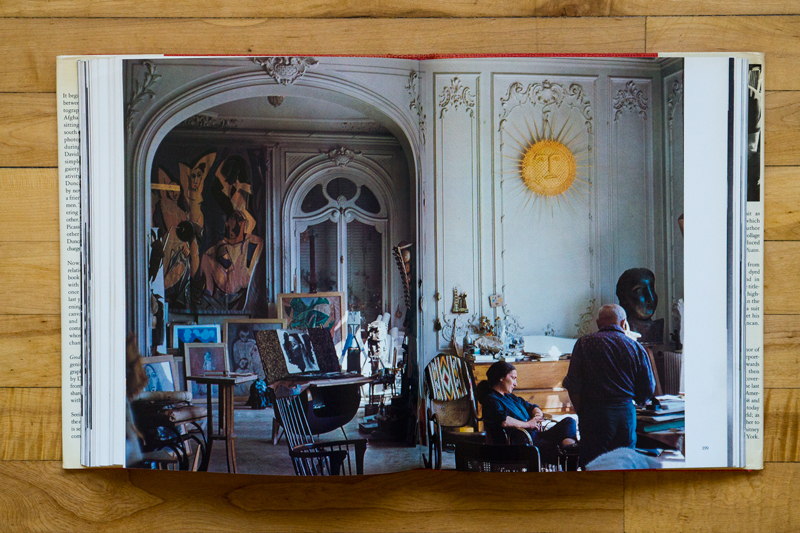 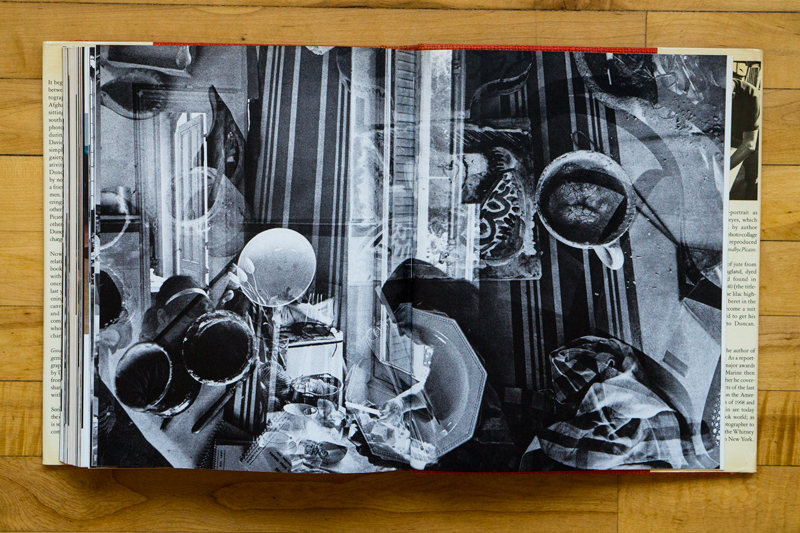 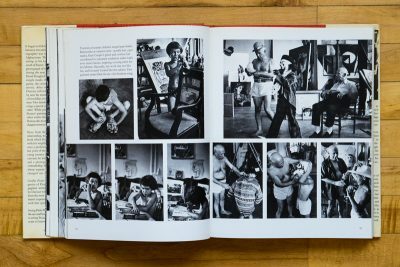 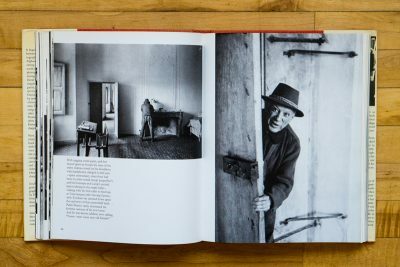 While photographing hundreds of Picasso´s paintings, surrounded by a myriad other works that overflowed the studio, Duncan also recorded many of the emotion charged events at the heart of the house hold. 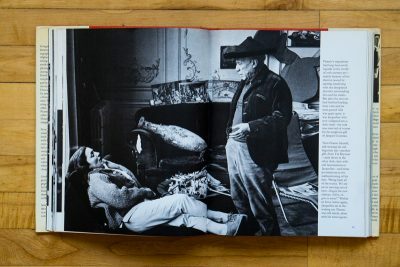 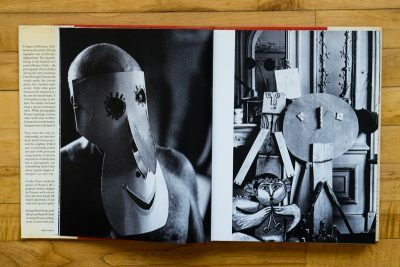 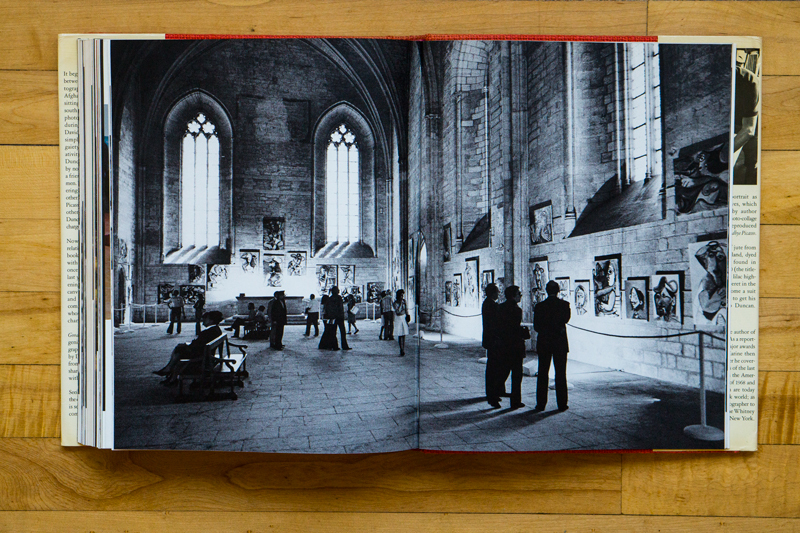 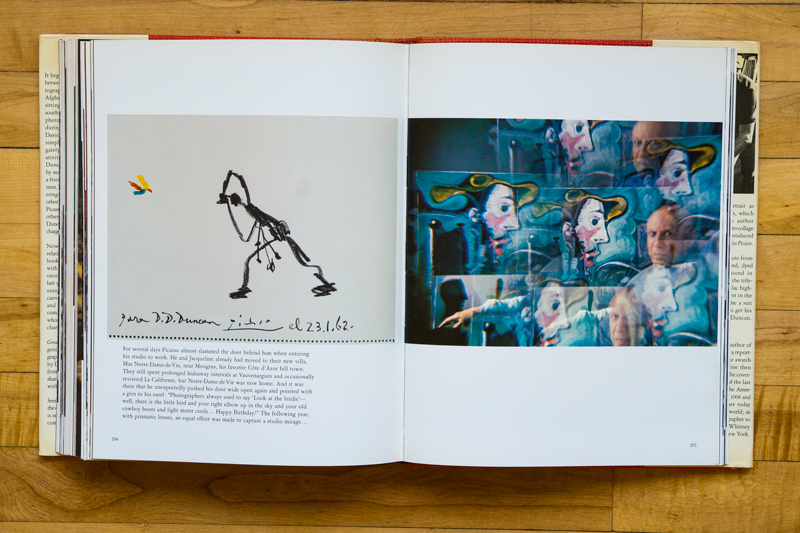 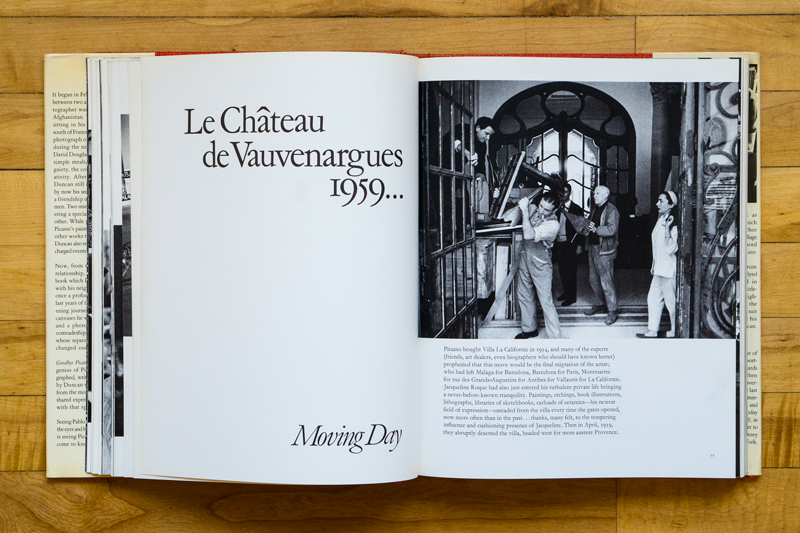 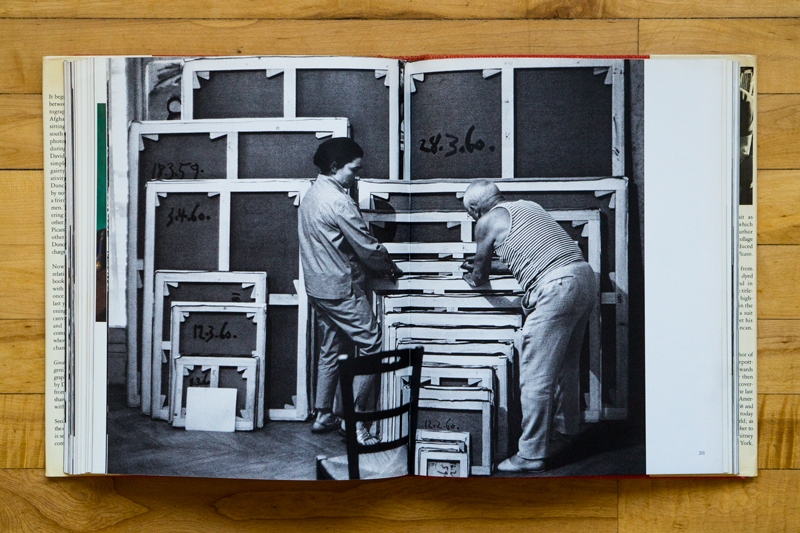 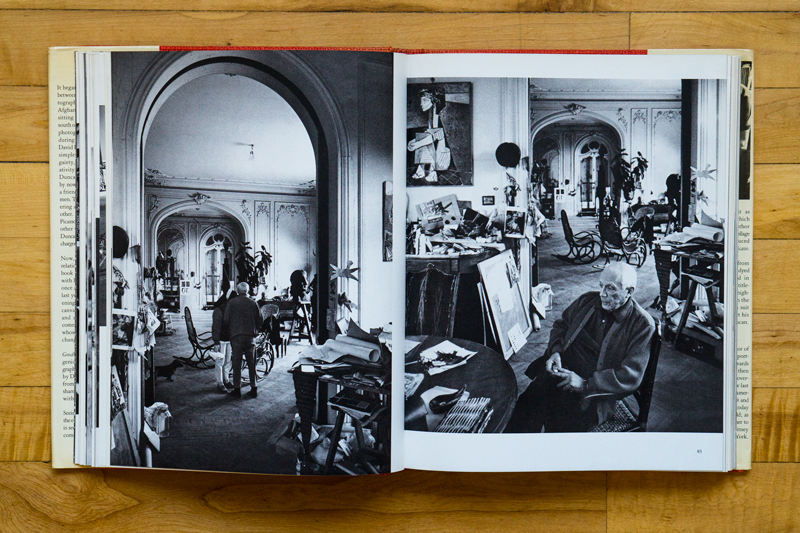 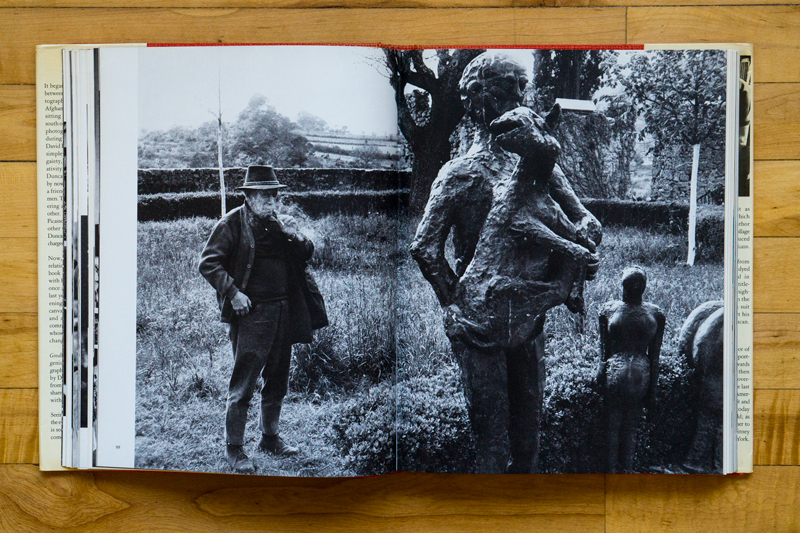 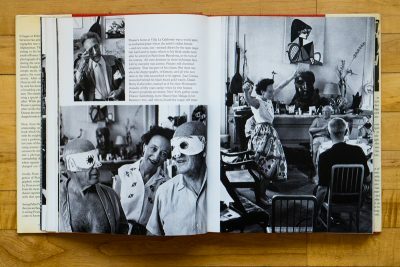 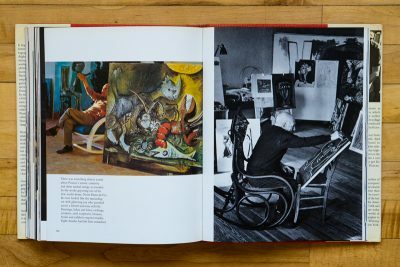 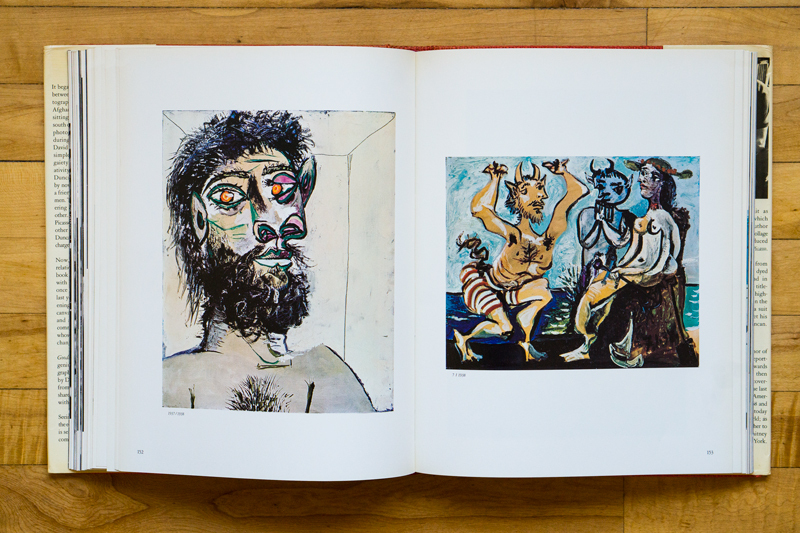 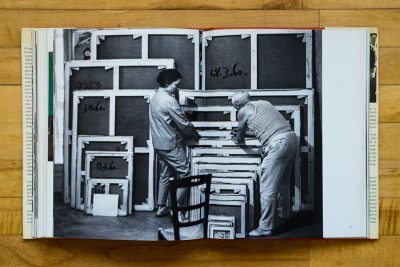 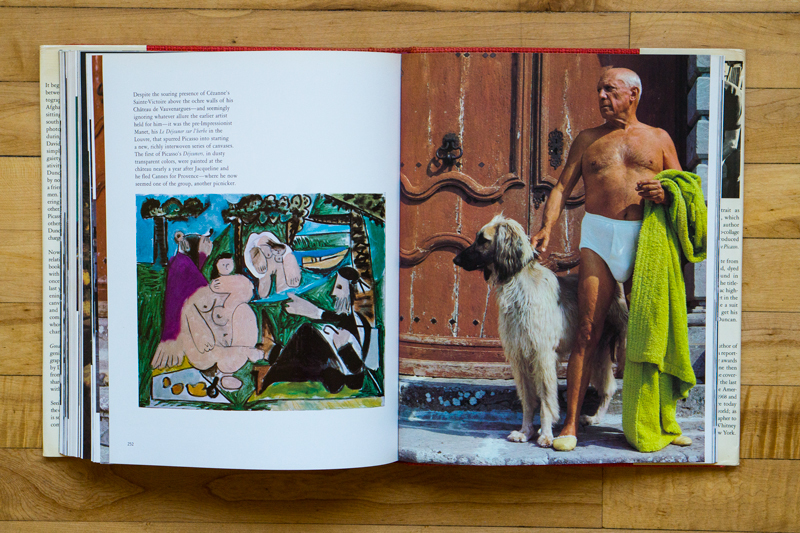 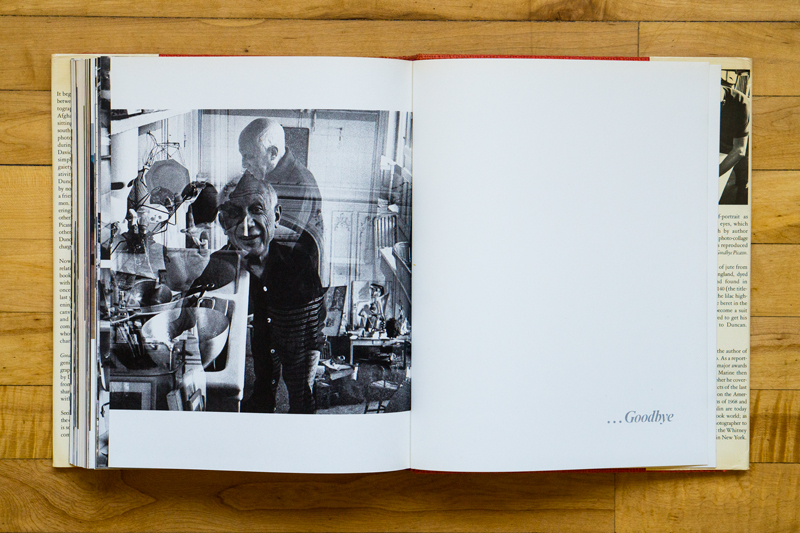 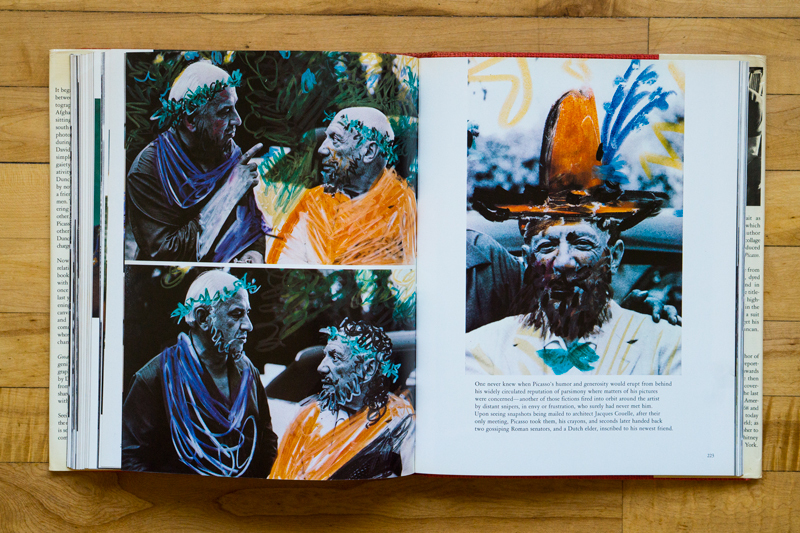 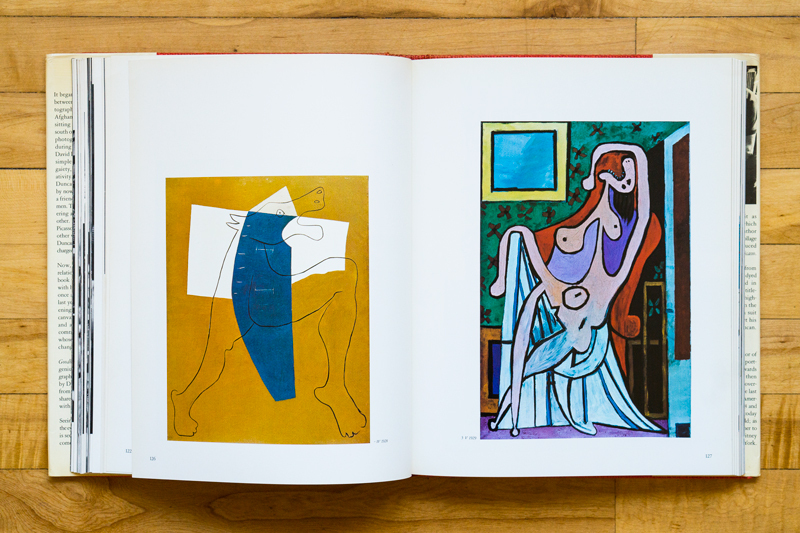 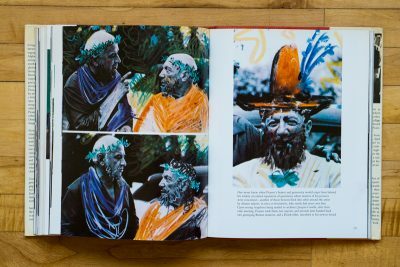 Goodbye Picasso (1974), is Duncan’s third book on Pablo Picasso. 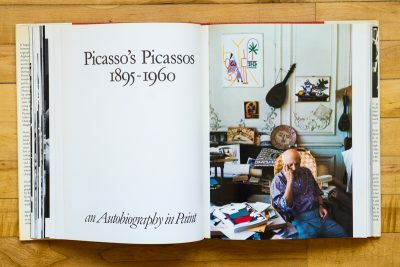 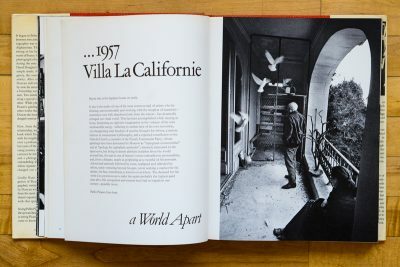 By the end of his career he came to publish a total of seven titles on the artist: The Private World of Pablo Picasso (1958), Picasso’s Picassos (1961), Viva Picasso (1980), Picasso and Jacqueline (1988), Picasso Paints a Portrait (1996) and Picasso & Lump (2006). 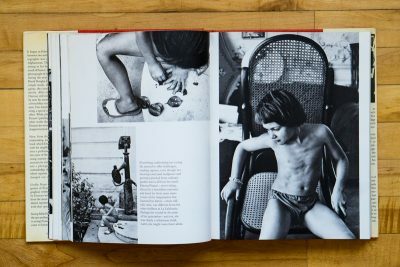 Using a custom-built, silent-shutter camera to avoid bothering the artist, Duncan captured the artist painting, dancing in his underwear or jumping rope with his two young children. 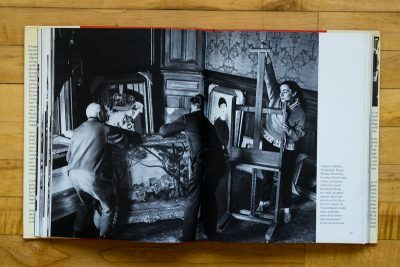 Duncan’s pet dachshund, Lump ended up living with the artist for six years and was featured in 15 of his “Las Meninas” paintings, reworkings of a piece Velázquez. 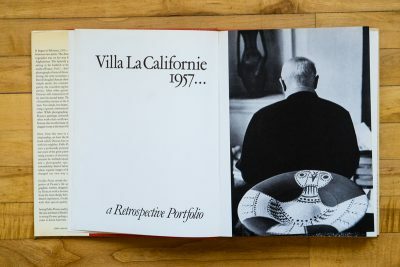 In April 12th, 1957, Duncan wrote in his private notes : “I’ve been practically living in his villa! 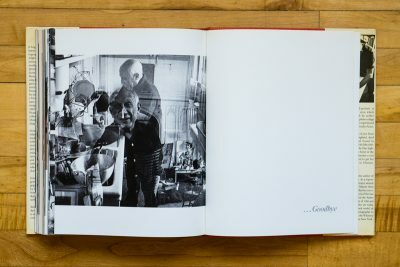 The fine friendship that started after Afghanistan has developed into a nearly open passport to his home and studio. It’s strange but after a day with him I’m exhausted, as though I’ve done more than just an ordinary day’s shooting”.